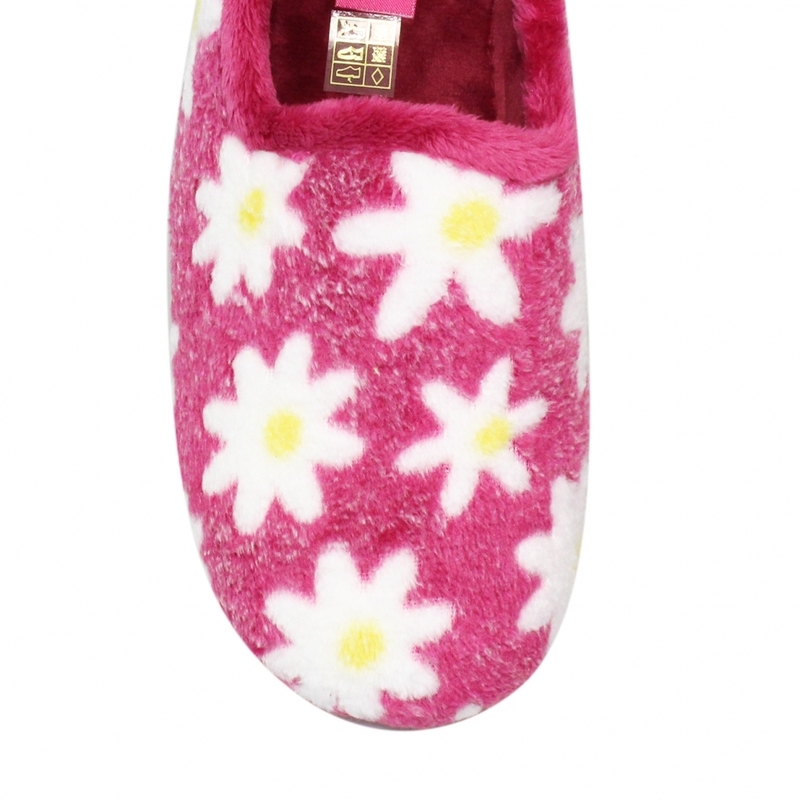 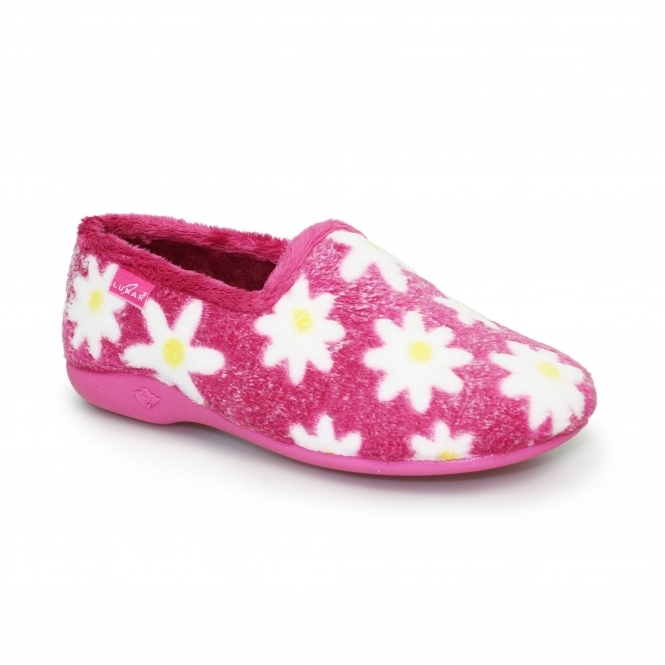 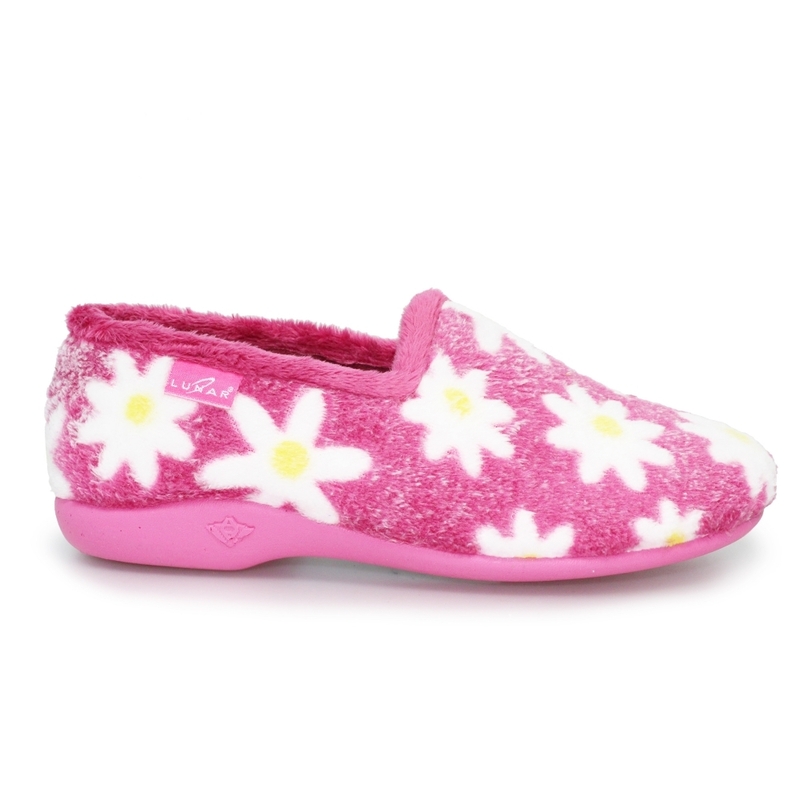 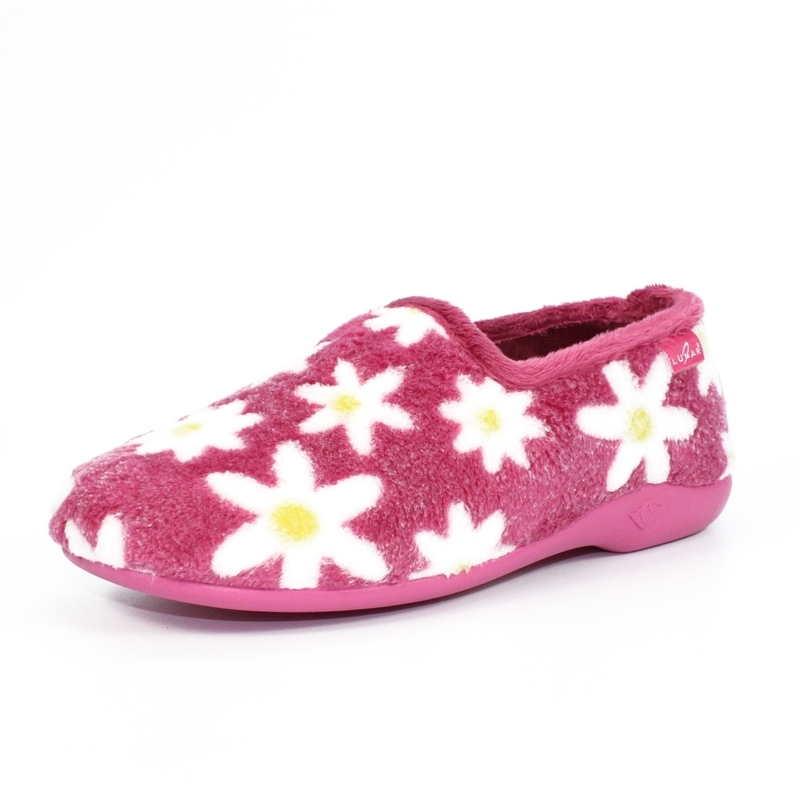 The Primula has been inspired by to of our best selling slippers the Daisy and the Veuve. 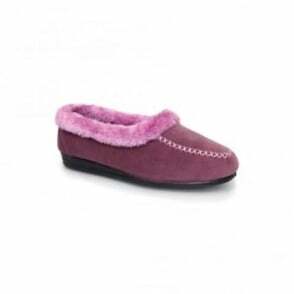 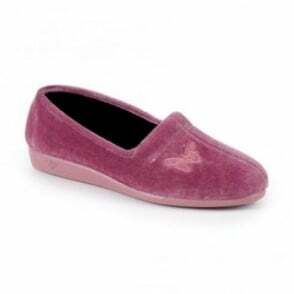 The brushed fleece upper is soft to touch and heaven for your feet to be nestled in, have these little gems at the for front of the shoe pile to put on as you come in from being on your feet all day. 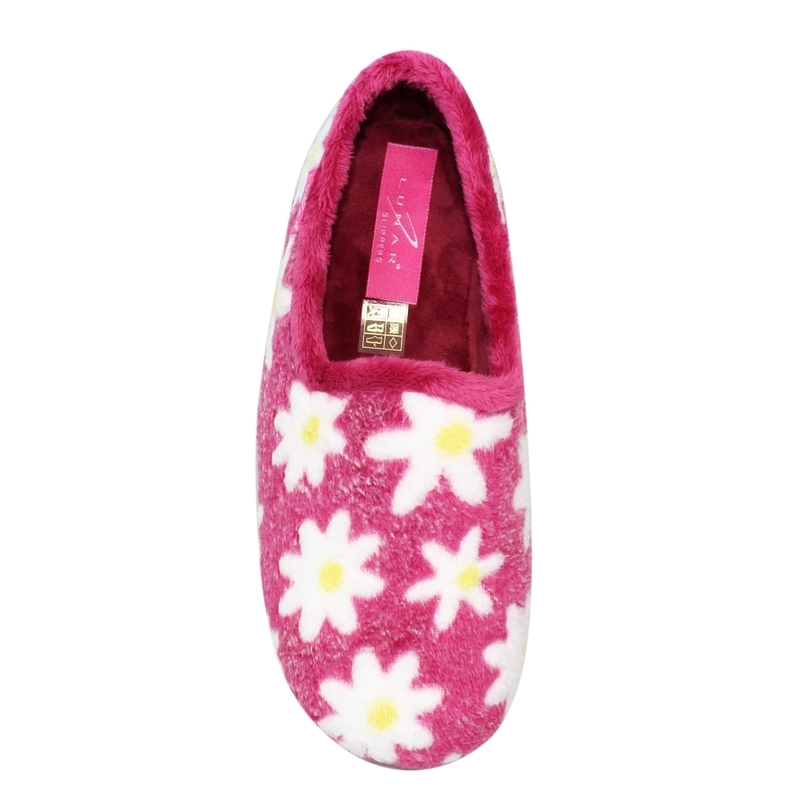 The best thing is slippers on and your pj's for a night in front of the television with a cup of tea or a glass of wine you cant go wrong with either.